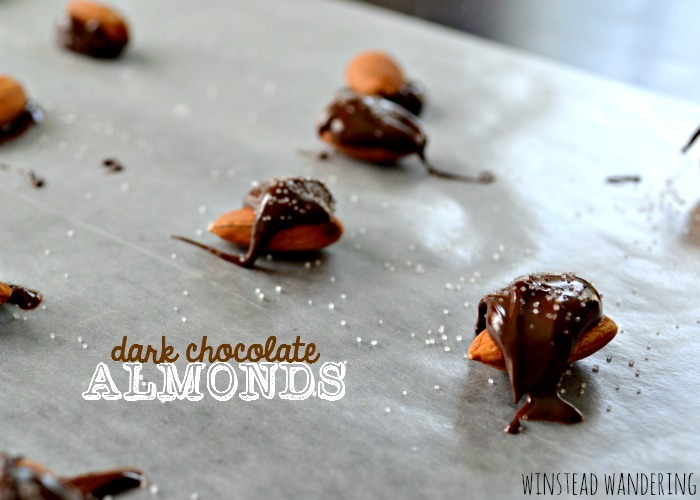 Looking for the perfect healthy snack for yourself, or a fun treat alternative to sugary goodies? 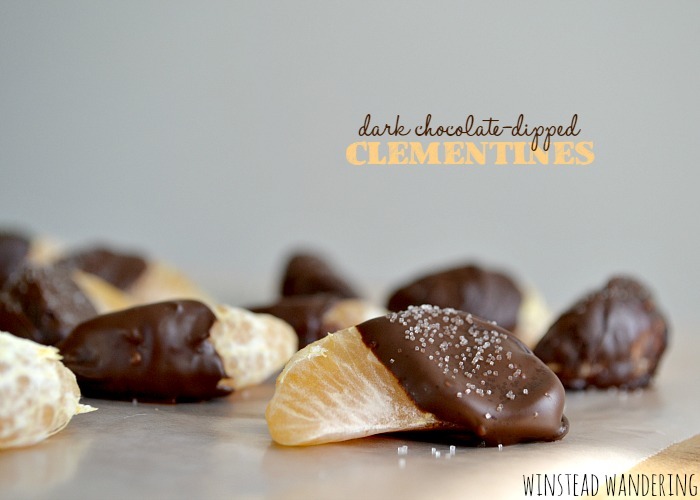 Look no further than dark chocolate-dipped clementines. I’ve been having quite the love affair with Cuties lately. You know, the seedless, easy to peel clementines that are so popular this time of year? I’m craving them like nobody’s business, eating at least four or five a day. Don’t get me wrong, I have zero complaints about craving something healthy and loaded with vitamin C. With previous pregnancies, I craved things like Burger King Whoppers and endless amounts of Juanita’s brand tortilla chips with my Granny’s homemade salsa. That’s not to say I’m not craving anything unhealthy this time. 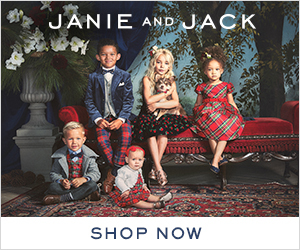 I’ve got an unfilled hankering for some really good French fries, and I’ve been jonesing for some dark chocolate, which is where these guys come in. 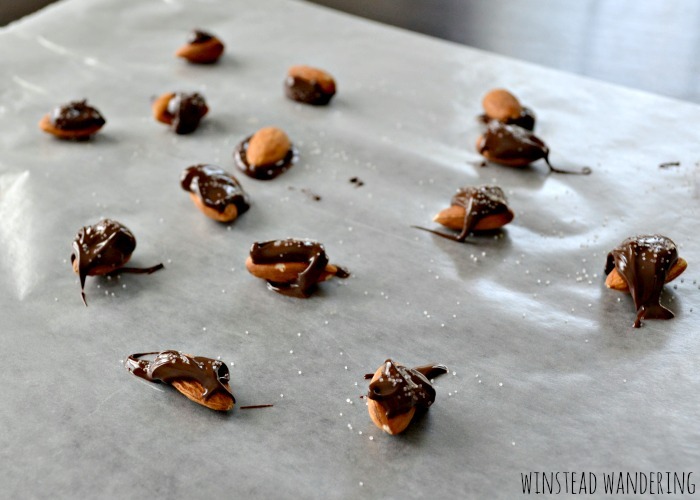 It took just a few minutes for me to melt the chocolate, dip the little slices on, and sit back and admire my work. I sprinkled a few with sea salt and I added red or green sugar crystals to some others, because Christmas. 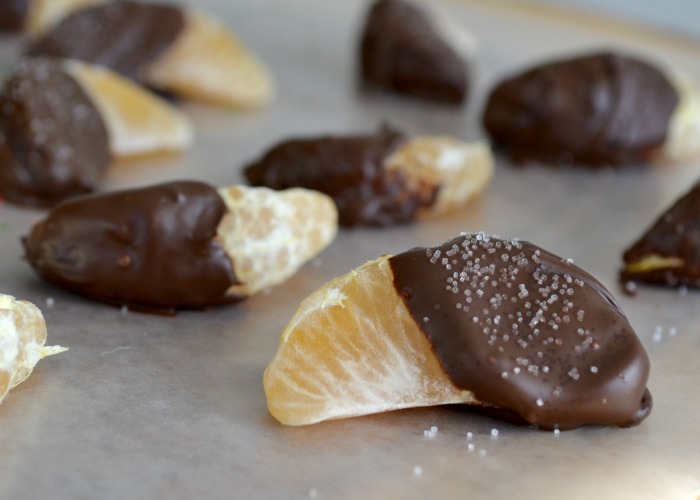 Clementines are so bright and juicy; adding the swirl of dark chocolate gives you a perfect bite of flavor. 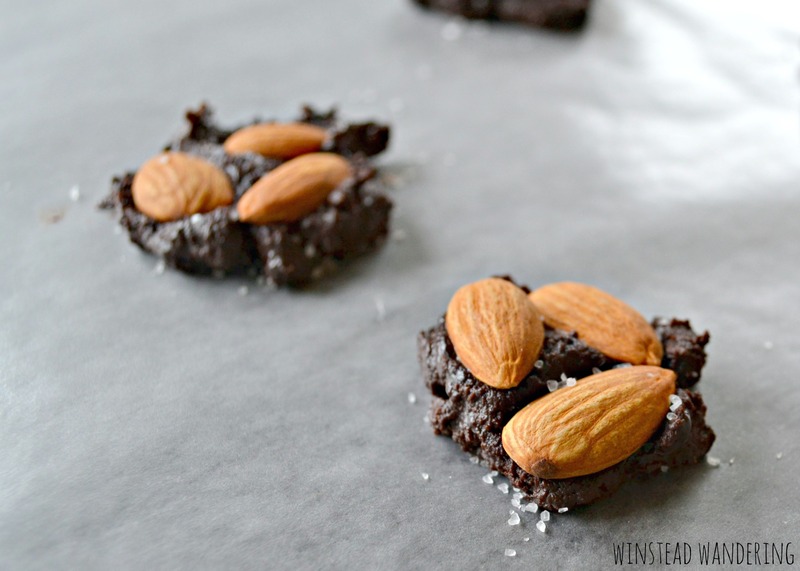 These would be so great to whip up as a healthy treat for yourself, or to package and give away as a fun alternative- or addition- to traditional Christmas goodies. 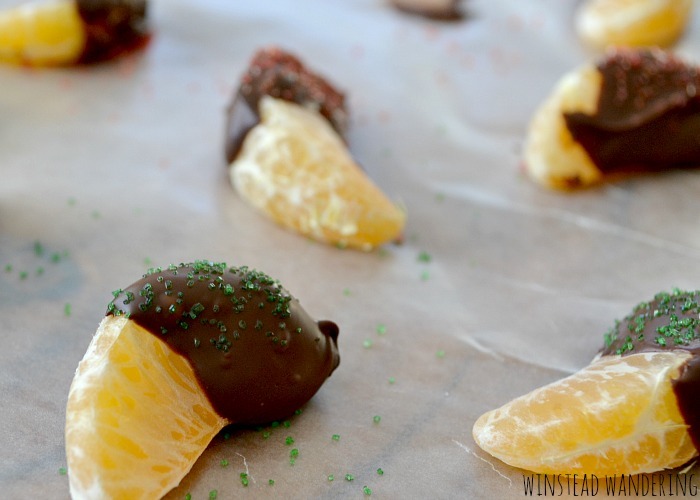 If you’re not up for dipping (you should be; it’s totally easy) you could always drizzle the melted chocolate over the clementines. 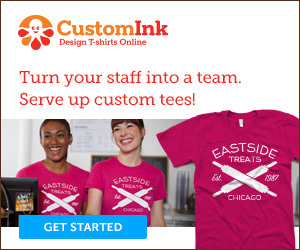 It would speed up an already quick process, and you could even use both white and brown chocolates. You wouldn’t get as much chocolate per bite, but they’d be healthier, your chocolate would stretch further, and they’d set up and be ready to serve or package quicker.